There’s no question that retail has evolved, and is constantly evolving, rapidly. The buzz words ‘omni-channel’ and even ‘e-commerce’ are slowly paving the way for just one word: commerce. It is now mandatory to look at the customer experience from a 360-degree perspective, not just digital and store in separate silos. If your business isn’t already thinking and operating like this right now, you’re falling behind. A critical factor to success is having the mandate for transformation and the balance of the right culture, coming from the top down. 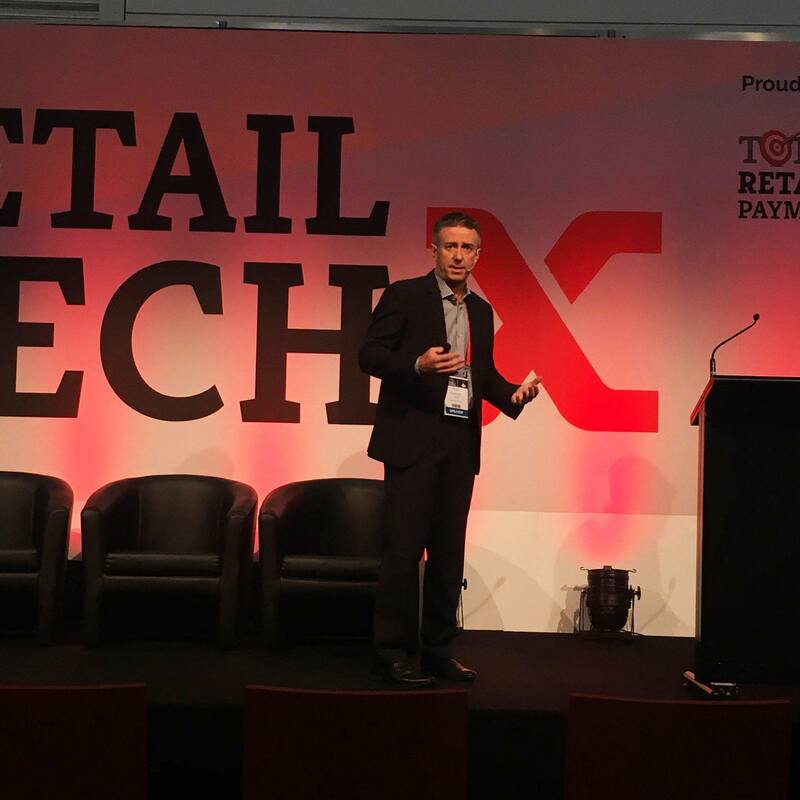 This thinking was particularly prevalent at the Total Retail & Payments Expo last week, on the 11 & 12 May at the Melbourne Convention & Exhibition Centre. The expo creates a platform each year to give businesses the knowledge, ideas and contacts to thrive in the age of digital disruption. With three separate streams: Retail Tech X, Customer Tech X and Cards & Payments, delegates can swap and change between each of the conferences based on who they’d like to see. 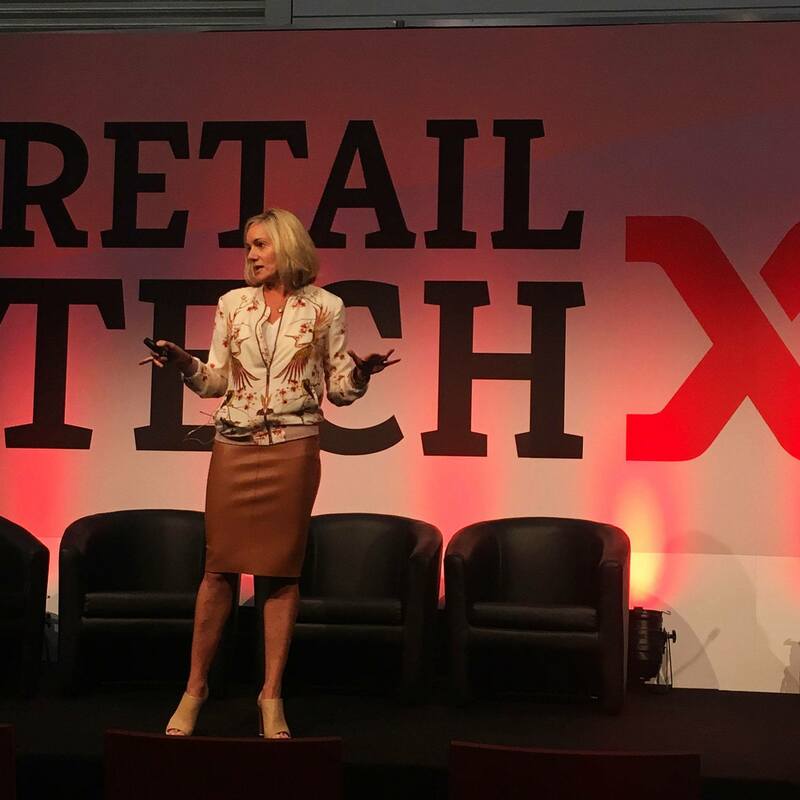 There were some stand out global speakers in 2016, including Loretta Soffe, former EVP of Nordstrom and Doug Stephens, author of ‘The Retail Revival’, amongst some leading locals like Gary Perlstein, CEO of Specialty Fashion Group and Rick Coenen, CIO of Sussan Group. “Promote innovation. A mindset of change and overcoming the associated fears is key.” This was one of the stand-out quotes from Rick Coenen, who shared his perspective on how a digital-first culture is crucial to transformational change. Coenen explained that the Sussan Group is perceived to be an innovative, digital savvy retailer, particularly the Sportsgirl brand. But he remarked that though they’re travelling well by Australian standards, there’s always development that can be done to further improve the digital mindset of a business. The project must be owned by the business, not IT. Echoing Coenen’s thoughts, Loretta Soffe discussed the transformation journey she’d been on at Nordstrom over her decade as EVP. The business is renowned for its cultural success in customer service, particularly as Nordstrom’s founding roots came from being the leading shoe store in Seattle. However, Soffe outlined that as this ‘online thing’ grew from being considered a channel to a business imperative requirement, Nordstrom had to undertake a major business transformation. The disruptive Net-A-Porter had put Nordstrom a step behind in terms of the digital integration of content, product and customer experience. Nordstrom has been hearing from its high-end brand counterparts that online ‘was just a phase’ so didn’t place much importance on the channel for quite some time. So, how did they iterate towards being a market-leader in specialty fashion, and quickly? They thought about combining their unique point-of-difference in-store with the online experience, and engaging customers where they’d always had success in the past: through unique content. The major success Nordstrom had was asking their customers how they wanted to interact with their brand, and literally embedding these thoughts into their online business model. Their shoppable catalogue app is a great example of this, where customer feedback resulted in an industry-leading digital engagement with their editorial content and product. Across all areas of commerce currently, there’s a resounding message being communicated and that’s to be curious. Be curious about innovation, be curious about change and be curious about embracing new culture. If you take anything away from the Total Retail conference, it’s to follow your curiosity.